Daniel F. Berberich (Dan) joined the firm in 2017 after practicing in litigation for 15 years in the fields of personal injury, general liability, commercial, property casualty, products liability, employment and labor, intellectual property, insurance coverage, transportation and admiralty/maritime. He also has experience in business transactional matters, including the purchase/sale of businesses. Mr. Berberich’s practice areas include automotive dealer law, general business litigation, consumer litigation, consumer class action defense, personal injury, and employment and labor. Mr. Berberich has a successful track record in a wide array of civil litigation matters in state and federal trial and appellate courts. He has helped clients obtain favorable outcomes at all stages of litigation, including successful summary judgments and appeals. 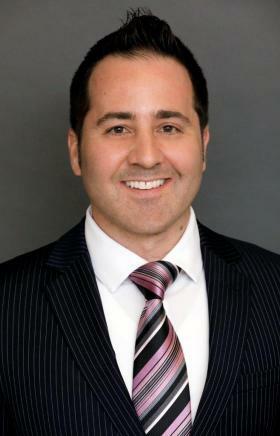 Mr. Berberich is a member of the Los Angeles County Bar Association and the Beverly Hills Bar Association. Mr. Berberich grew up in Playa Del Rey, California and presently resides in Los Angeles with his wife and daughter. When not helping clients with their legal needs, you can find him surfing the point breaks in Malibu or barbequing with his family and friends.